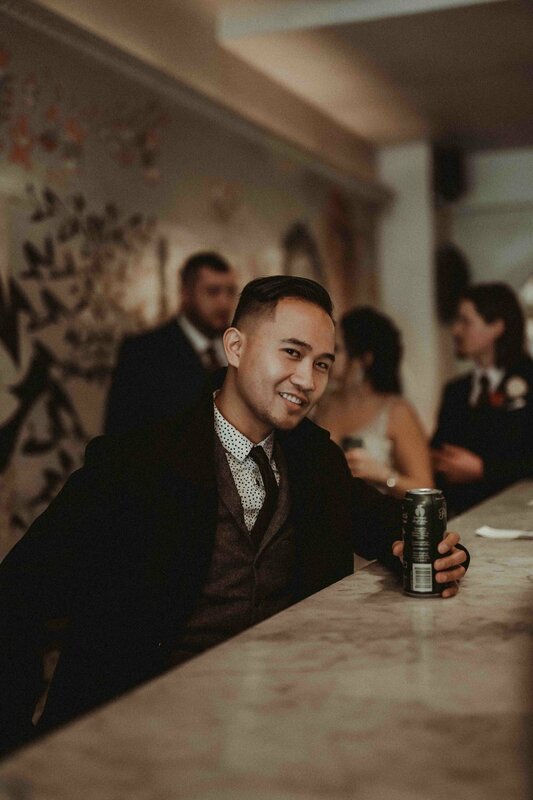 When one of their business leads reached out to me, I had no idea who/what/why/how they were. "We have Formula 1 at Mac?!" Then she told me it wasn't like what everyone thinks – they're a group under the Engineering faculty at McMaster University that competes in automobile manufacturing with design, cost, sustainability and presentation optimization in mind. (I met her in my fourth year, and have since collaborated a few times on projects). Though severely lacking in the field of engineering, I responded the way I always respond to tackling unknown content videos. "I'd love to learn more!" And so I met, eventually interviewed, and whipped up the video above. Now… let me get to the take-home message of my joint project with MAC Formula Electric. Obviously any members of a team like this has to be motivated, but the reason these guys stuck out to me was their motivation and enthusiasm for this video. The amount of time they put into the video. I had SO much time with them, which allowed for getting every shot I needed. And then some. This was hands-down the best shoot I've had in a long time. Their Team Lead, Jackson, was basically the producer and my personal assistant during the entire shooting process, and was amazing to work with. I still don't know how he manages everything he's taken on. The scheduling, the creative freedom, and the people he brought on 'set' made it as smooth as freshly polished electric motors (seen at 0:32). Whereas some (most) of my other corporate/wedding shoots are never quite as shiny. I've been so accustomed to the gogogogogo / run and gun / special event shooting style that having "enough" time is weird. But undoubtedly worth it for both ends. So if you're planning to advertise or market your brand/product through video, please please please don't allocate a single hour for 4 interviews AND staged b-roll. Many thanks! 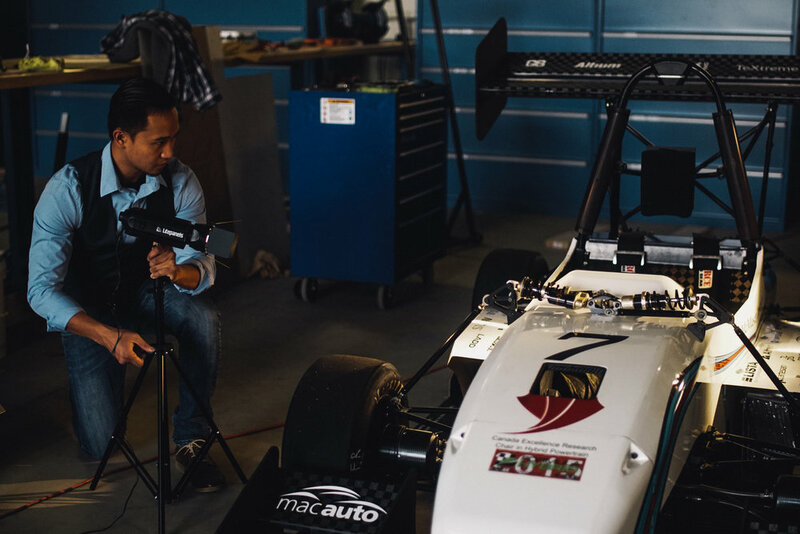 MAC Formula Electric is a student run team working to design and build a fully electric racecar for competition at Formula Student. It is a multidisciplinary project that brings the most passionate students from engineering, business, communications, and more together to work towards a common goal. 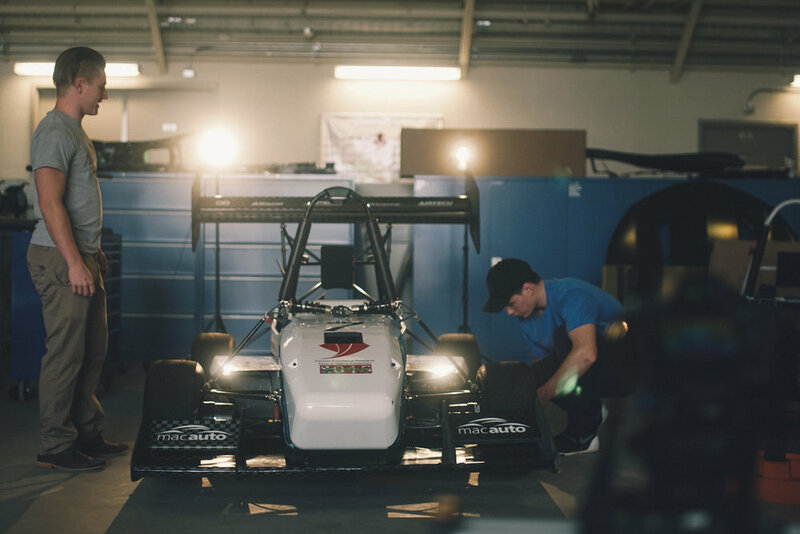 The Formula Student Electric competition challenges students to conceive and manufacture a quarter-scale Formula 1-style racecar. Teams are first judged on their car’s design, cost, sustainability, and business case presentation. Cars then compete in a series of dynamic events including skid pad, acceleration, autocross, and endurance and efficiency, where each car must race for 22 km on a single charge of the battery. McMaster University has competed in the Formula SAE Combustion and Hybrid events for over 20 years. 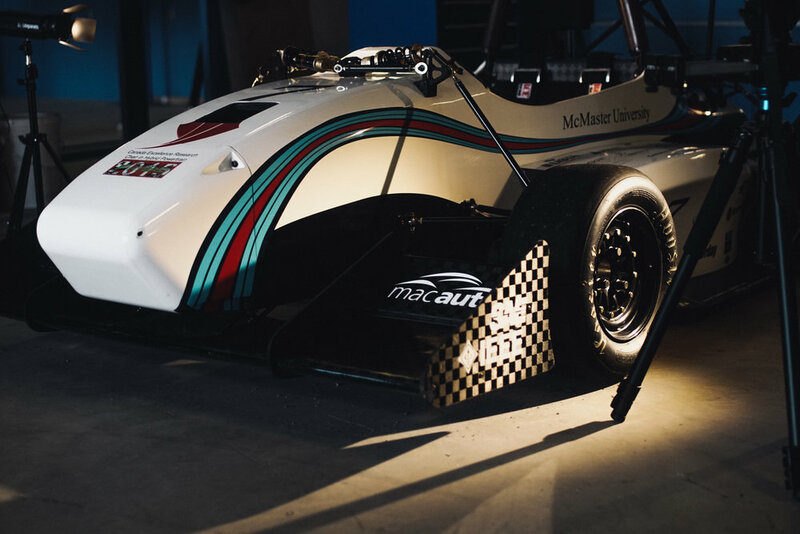 MAC Formula Electric is only the most recent version of a team at looks to continue this legacy by pushing the limits with a fully electric powertrain. Our ambition is to compete in the European Formula Student competition and put a North American team in the top 10 of the world rankings. Through our team, students get hands-on experience driving innovation in the electric vehicle industry and have complete creative freedom while doing so. Partners like General Motors Canada share these values and continue to support local STEM initiatives. With their help, and yours, we can continue developing the engineers, entrepreneurs, and leaders of tomorrow.